Groups representing fishermen's associations in New Brunswick, Nova Scotia and P.E.I. 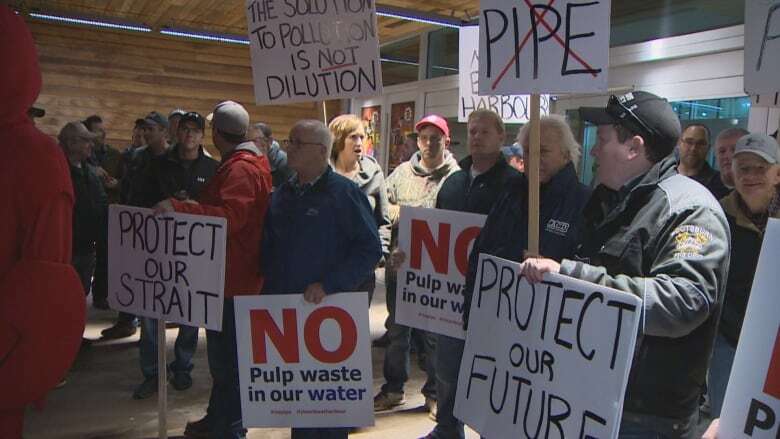 say they won't meet with representatives from Northern Pulp unless the paper mill provides an alternative to its plan to pump treated effluent into the Northumberland Strait. "They're asking us to take all the risk. One hundred per cent of the risk is going to be borne by the fishermen. If something goes wrong, it's our fishery," said Ronald Heighton, the president of GNSFPB. "If something goes wrong, they'll still keep cutting trees. They want us to take 100 per cent of the risk and they want to be zero per cent responsible." A law passed in 2015 requires Northern Pulp to close its existing effluent treatment facility at Boat Harbour in Pictou County, N.S., by 2020. The replacement would discharge about 70 million litres of treated effluent a day via a subsea pipe directly into the Northumberland Strait several kilometres from the mill. Heighton said fishermen are worried about pumping treated effluent into the strait. Kathy Cloutier, the communications director for Northern Pulp, said effluent has been flowing into the Northumberland Strait for 50 years now with the current outfall not far from the proposed outfall. "In fact, effluent quality of the new facility will be improved even above today's effluent quality," she said in a statement to CBC News. Heighton said rather than using the pipe, Northern Pulp should use peroxide instead of chlorine dioxide for bleaching purposes, or produce a lower-quality paper that would produce zero effluent. "Other mills have done it and were very successful in changing the way they produce the paper, so it can be done," he said. Cloutier said these options aren't feasible. 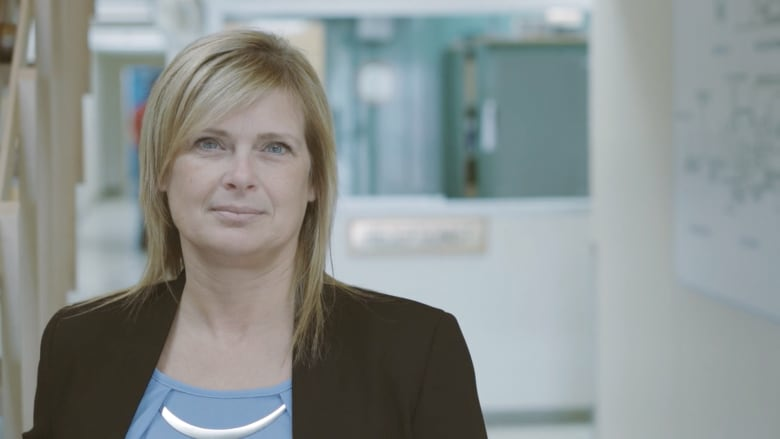 "As outlined during our series of meetings with fishers which began in December, Northern Pulp has thoroughly investigated treatment options available to bleached kraft mills," she said. "Technical options available must include an outfall discharge in order for Northern Pulp to operate. The bottom line is no pipe equals no mill." She said the company was disappointed the fishermen didn't want to continue talking with the company. "Recognizing their concerns and the valuable knowledge fishers hold, we will continue to extend the invitation to them to remain engaged in the process, as is the case for all stakeholders," said Cloutier. Heighton said the fishermen are a "powerful force" when they unite for a cause and are capable of lobbying governments and mobilizing voters. "We can change who's in power at any time if we put our minds together," he said. The pulp mill has been operating since 1967. It provides hundreds of jobs in the area and is a critical piece of the province's forest industry. But it has also attracted harsh criticism for its environmental record, including from the Pictou Landing First Nation, located next to the current effluent treatment system.